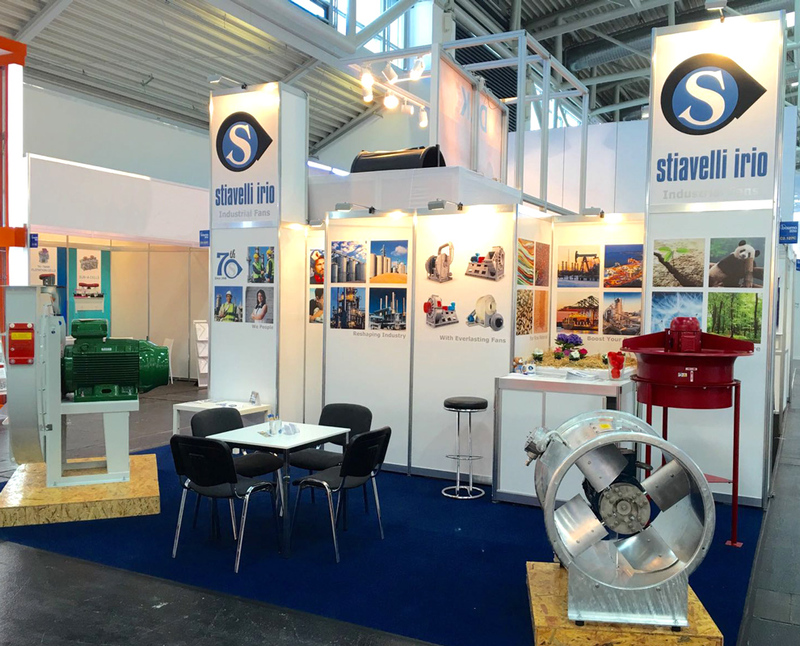 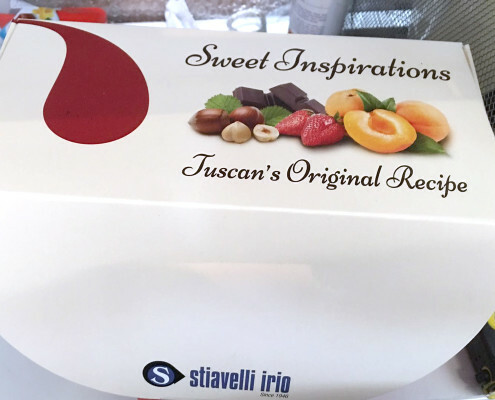 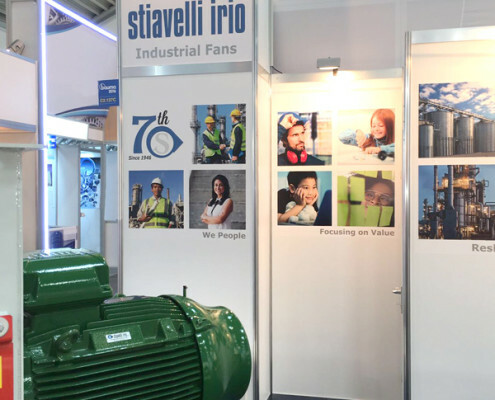 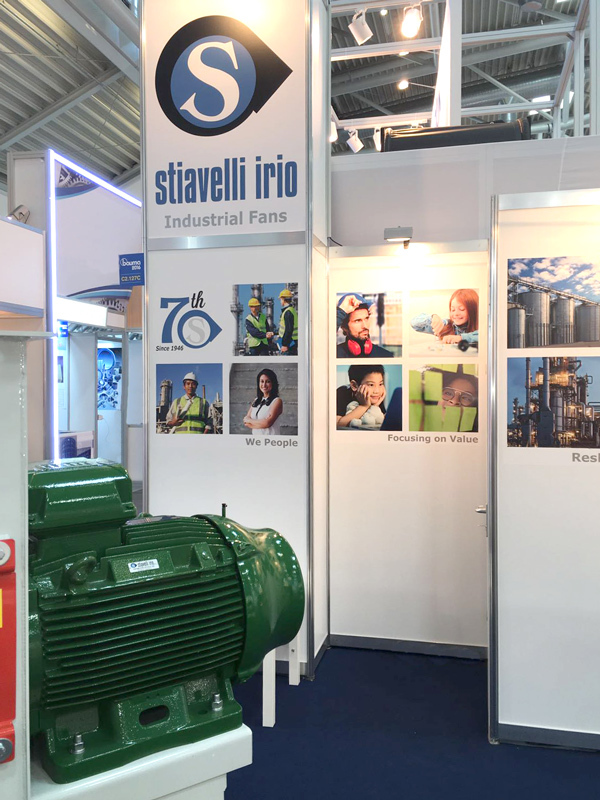 For the first time this year, Stiavelli Irio srl participated in BAUMA, the world’s leading trade fair for construction machinery, building material machines, mining machines, construction vehicles and construction equipment. 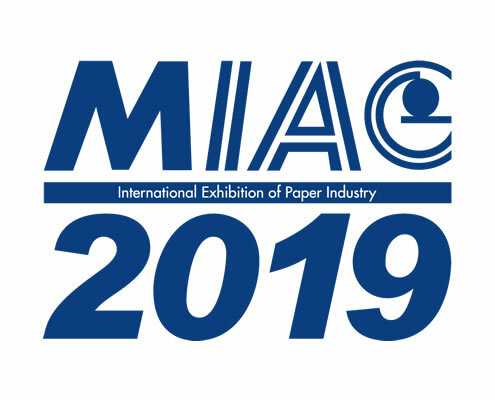 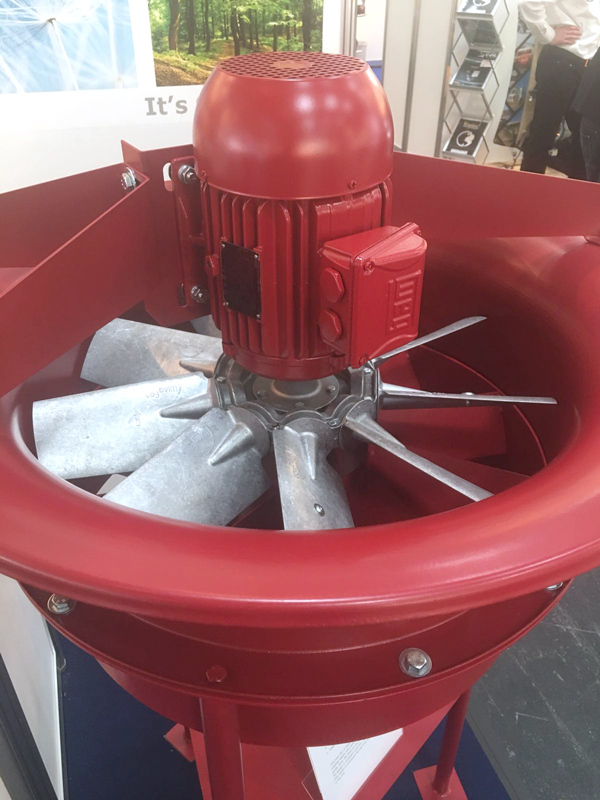 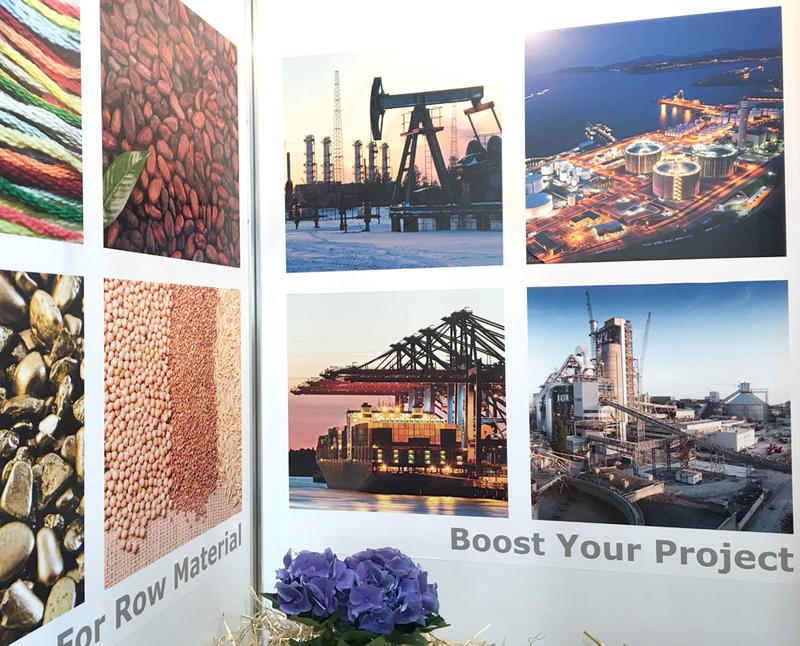 As you can see from our website, mining sector, HVAC, brick and furnace and cement application are among the most developing ones and require heavy-duty industrial fans and electric motors, which we exhibited during the event. 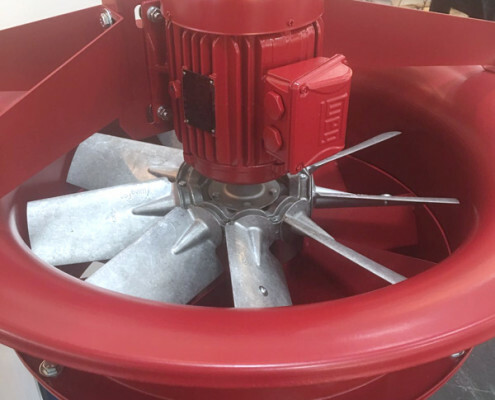 Our team was glad to provide you with every technical detail!